We planned our R&R around the wedding of one of our friends from high school. As expected, it was a blast! To this day, some of my high school friends remain my closest friends, and I am incredibly grateful for the friendships we have. I always look forward to getting together with my girlfriends from high school, and when I am in the States, I make a point of having everyone over to my parents’ when most of us are home for the holidays. It is something I started doing in college and definitely a tradition I miss when we are abroad. So I was particularly thankful most of us were able to attend Lauren’s gorgeous wedding. 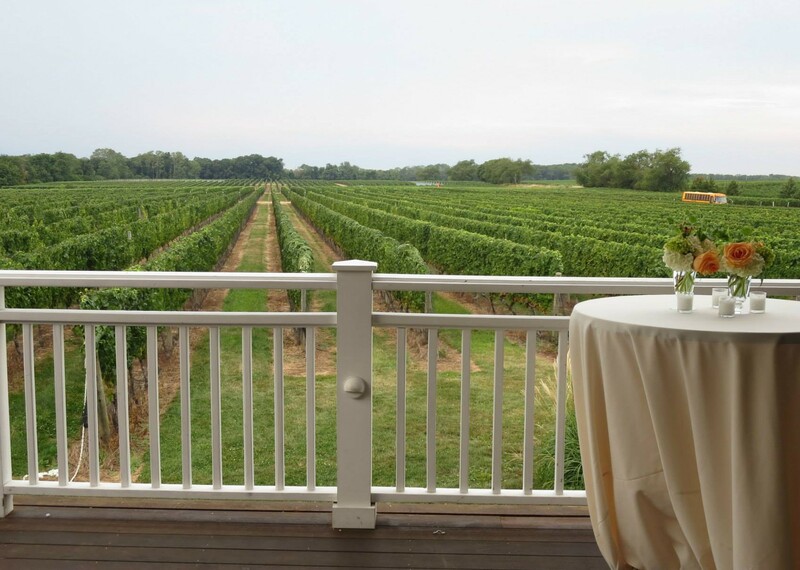 It took place at a vineyard on Long Island, and although the forecast threatened rain, we lucked out and had beautiful weather. She was a stunning bride, and it was obvious she was thrilled to be marrying her best friend, a man who clearly loves her as much as she loves him. I feel so lucky to have been able to attend the wedding and celebrate their future life together. One of the big downfalls of expat life is that we often have to miss the momentous occasions that happen in the lives of our friends and family. We’re still in the early stages of our life in the foreign service yet I can easily think of a number of weddings and graduations we’ve had to miss, along with less happy events like funerals. For now, I will settle on being happy with what we can make and hope that everyone understands how much we wish we could attend when we cannot. I wish I could have been there! From the photos it looked like a beautiful wedding, and an even more beautiful bride! We definitely missed you (and Tomas)! And yes, she looked fabulous!